I grew up on Star Trek. That was my whole thing in childhood. I loved Captain Kirk – he was the hero – but the person I wanted to be was Mr. Spock. I envied his total emotional control, his super smarts and super strength. I tried to emulate him as much as I could growing up. I devoted myself to studying science, always tried to be cool and emotionless, and to make decisions based solely on logic. 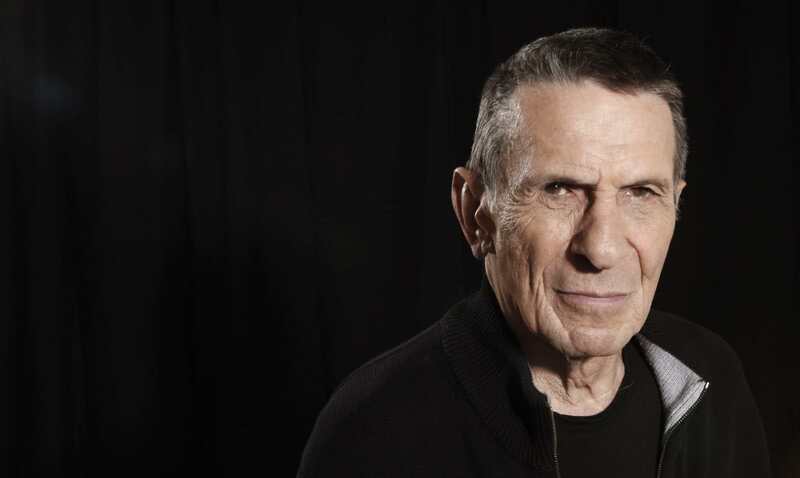 Leonard Nimoy, RIP. This time, Spock isn’t coming back to life in a sequel. The short CD (do they still call them EPs?) 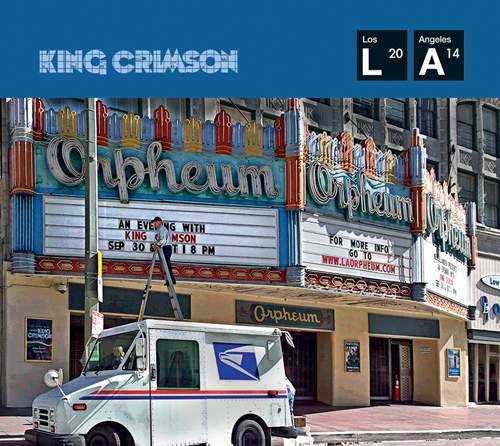 was recorded September 30 and October 1, 2014 at the Orpheum Theatre in Los Angeles. If you’re a fan, pick it up. 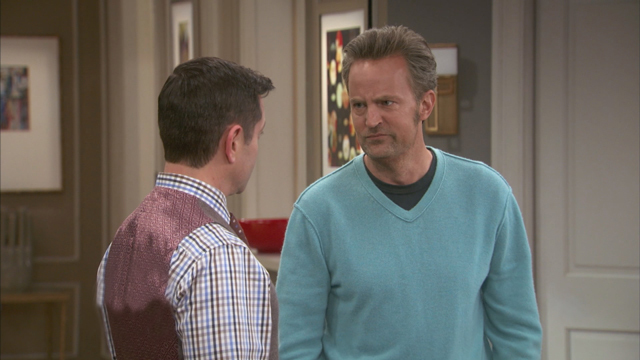 I’ve always liked Matthew Perry and thought he was very good in the 192 sitcoms they’ve tried him in since Friends. He’s always risen above the material and elevated it with his superior comic timing. But a reboot of The Odd Couple? They’re not even trying to hide the desperation anymore. Dear Comedy Central: You can hire me as the new host of The Daily Show for the low, low price of only 100K a year. But call soon before NBC snatches me up. I’m not really sure I can handle a world that doesn’t have Jon Stewart around to deconstruct a news event and make sure that no matter how crappy it is, we find some way to laugh at it. Somewhere inside the deepest tragedy somebody is slipping on a banana peel. 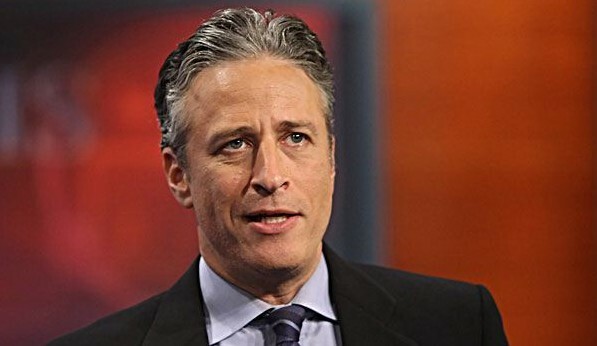 I’m sure by now you’ve heard the news that Stewart is stepping down from The Daily Show this year. His contract is set to expire in the fall… presumably that’s when he’ll be leaving. I can’t even begin to imagine the final days of the 2016 presidential campaign remaining unskewered by him. Yes, it was an online poll. But in retrospect, which one do you trust more? Who will be the next NBC news anchor? 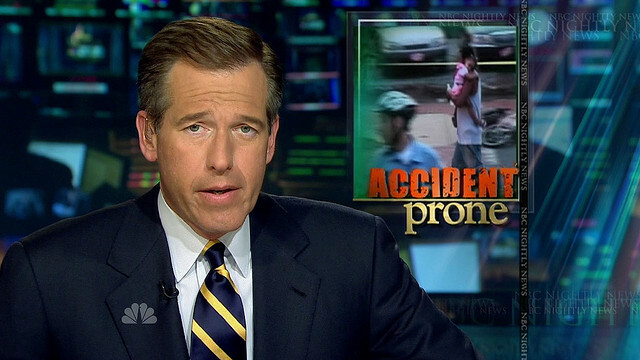 Chances are NBC’s Brian Williams isn’t going to survive the current Iraq war story peccadillo. So who would be next in the news anchor chair? The top two names being mentioned are the Today Show’s Matt Lauer and weekend anchor Lester Holt. Lauer is better known, but his leaving the Today show would have a bigger negative impact on network ratings and revenue than any addition to the evening news. Holt, when he fills in for Brian Williams, tends to maintain the nightly news numbers. But is there anyone else who could get the slot? If NBC is listening, I’ve got an offer: I’ll gladly be your next nightly news anchor. No, I’m not nationally known, I don’t look as good on TV as Brian Williams, but I can save you a ton of money — you only have to pay me 200K a year. Heck, you can talk me down to 100K if you throw in some free dinners and movie tickets. Plus, I’ve never claimed to have been shot down in a helicopter. I did, however, help bust Princess Leia out of the Death Star. I may have also fired the shot that blew up the Empire’s planet-killing space station, but I might be misremembering. So, what do you say, NBC? I’ll be waiting by the phone. How did we go from freaking out over Ebola to “debating” vaccines? 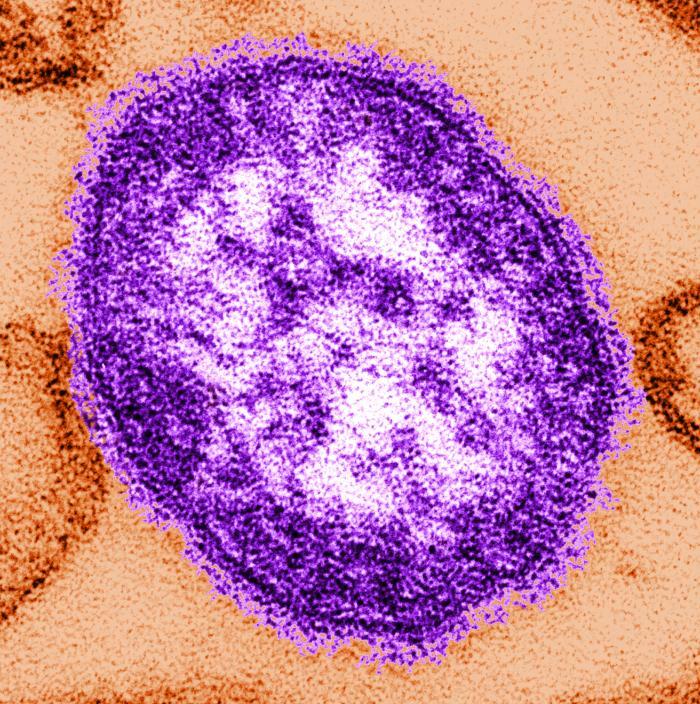 We went from enforced quarantines of people who weren’t sick but MIGHT have been exposed to Ebola — to people bristling at the suggestion that all kids should be vaccinated against the measles. And now it’s a political thing? I’m going to get a concussion from pounding my head on the desk.